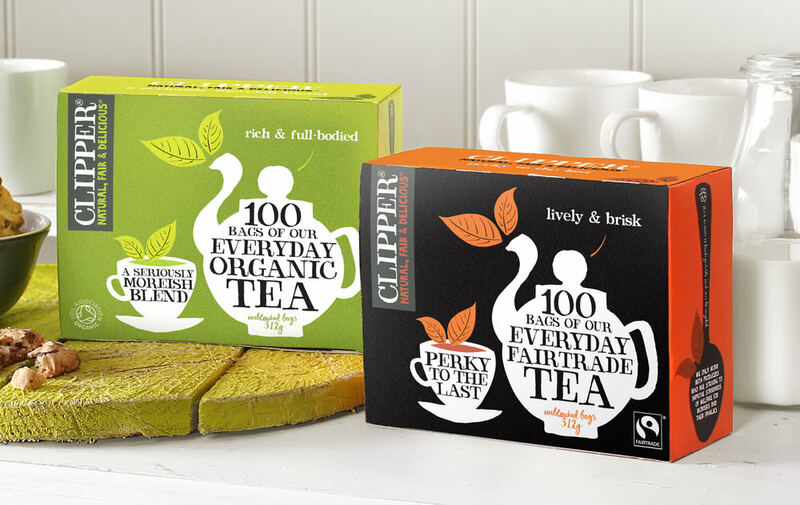 Clipper Teas, the ethical tea brand owned by Wessanen UK, has pledged to have a fully biodegradable tea bag in operation by the summer after completing initial trials on a new substrate. A main priority for the business, the new plastic-free tea bags will also be unbleached and GM free in line with the brand’s natural and organic values. Clipper’s commitment to producing tea that is natural, fair and delicious has been at the heart of decision-making since the brand’s launch in 1984. It is what drove the brand to be the UK’s first Fairtrade tea company and was behind the decision to introduce unbleached tea bags across its full range. With a strong environmental focus, the brand only ever uses 100% natural ingredients and is a certified carbon neutral company.